COMFORTABLE AND DURABLE: – Being made from high quality Genuine Cabretta Leather materials, these gloves are ultra thin, soft, breathable, lightweight, long lasting, super comfortable and durable. ALL WEATHERS PLAY: – Benefiting from the perforations on palm and fingers, these gloves can deliver excellent breathability and moisture reduction, you can use them to play the game in all weather. 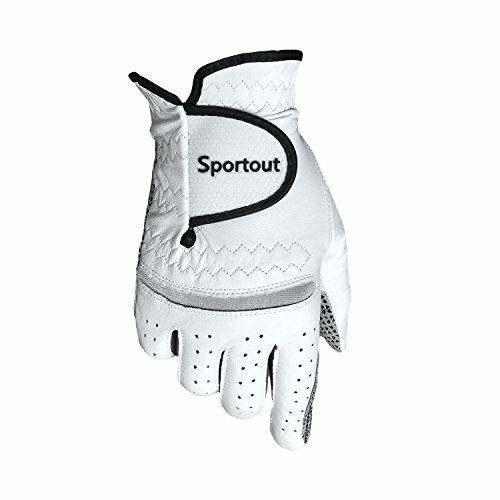 OPTI FIT ADJUSTABLE CLOSURE: – These gloves adopt the anti-slip particles palm design and have an unique opti fit adjustable closure which can help them fit your hand more closely and offer the maximum grip. 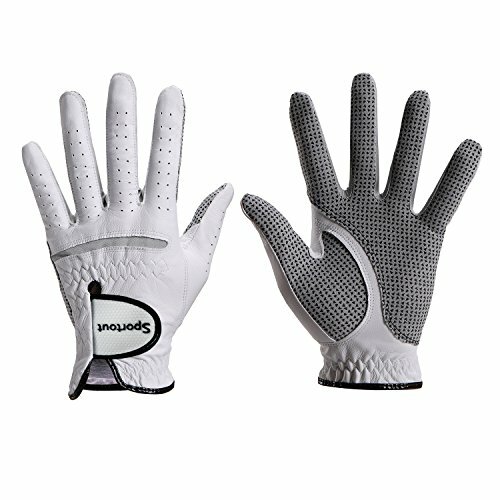 TimeBus golf glove is the perfect choice to any golfer for the next big game or even just for a family play in the back garden! 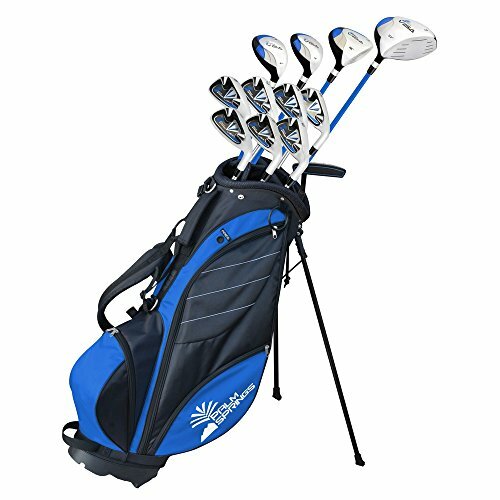 This golf glove is ideal for any player searching for a sturdy, durable and reliable golf glove that provide comfort and gripping in the game. 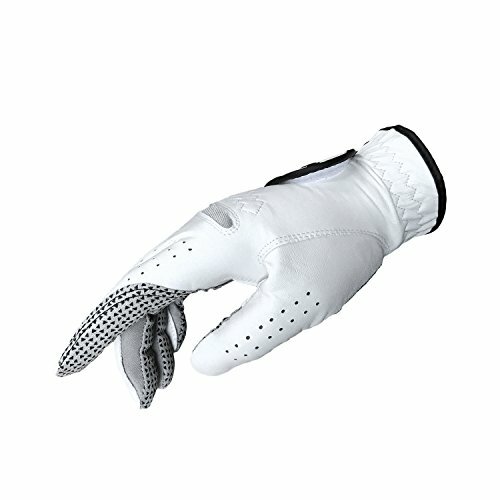 The golf glove is made with breathable genuine cabretta leather that draws sweat away from the skin effectively. The adjustable closure can ensure contracting your hand muscles and offering a more compressive fit for a stronger gripping. Caring for the glove is not difficult, with little more than a quick wipe with a damp cloth after use before allowing them to dry naturally. There is not any wish to use detergents and the glove must be stored away from direct heat sources and sunlight when not in use. 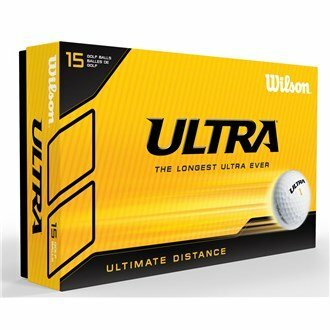 Left hand: means it fits your Left hand for Right handed golfer. 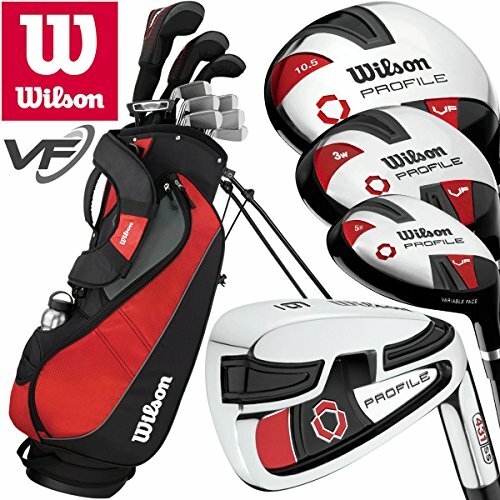 Right hand: means it fits your Right hand for Left handed golfer. COMFORTABLE AND DURABLE: – Being made from top of the range Genuine Cabretta Leather materials, these gloves are ultra thin, soft, breathable, lightweight, long lasting, super comfortable and durable. ALL WEATHERS PLAY: – Taking advantage of the perforations on palm and fingers, these gloves can deliver excellent breathability and moisture reduction, you’ll use them to play the game in all weather. MESH LYCRA STITCH DESIGN:- These gloves have the cotton terry cuff and black mesh lycra stitch design which all over the finger, back of hand and palm and can offer the better fit and enhanced breathability. 100% GUARANTEE:- 100% Money Back Guarantee, If there is any problem with the product, you’ll feel free to contact us, we can offer you money back.